Gabrielle Union is my girl! She is promoting the new season of “Being Mary Jane,” one of my favorite TV shows. I love Mara Brock Akil ; her skill as a writer, her story lines, her creative vision, is EVERYTHING! Her stories are so engaging. 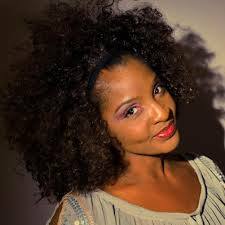 I heard the sweetest interview on the Rickey Smiley show this morning! Gabrielle Union was dishing about the debut of her hit show, “Being Mary Jane“, her surprise engagement at the Miami Heat Christmas Party, her love of “chocolate” and of course her husband to be-Dwayne Wade. Well, later today I read that she got more than just a flawless 8 carat diamond ring, and wedding bells to plan for! There is a baby…from a mystery woman…and Gabby knows….and the wedding is still going to be in September!!!!! 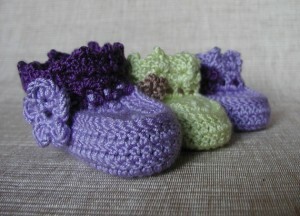 Wonder if the mystery baby will be in the wedding…. 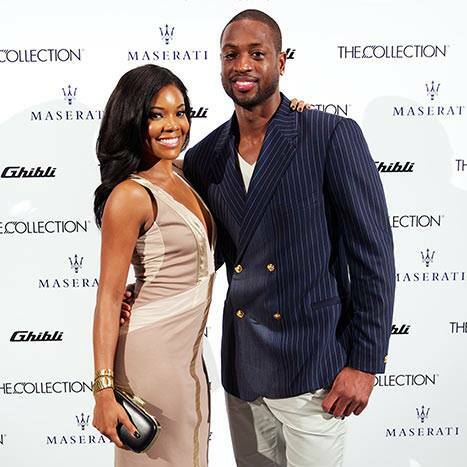 Gabby & D. Wade’s Christmas Miracle: Wedding Bells! Saturday night, date night, the hottest and most buzzed about couple of 2012 decided to end 2013 on a high note. Dwayne Wade, Miami Heat star and Gabrielle Union, BET series “Being Mary Jane” star, have made it official and are getting married! In true Miami Heat style, Wade followed in the footsteps of his teammates Lebron James and Chris Bosh by making the Miami Heat Christmas Party a magical affair filled with love, tradition, and family announcements. Sorry fellas, gorgeous movie star Gabby is off the market. The popular screen actress, best known for her roles in “Bring it On” and “Think Like a Man“, was said to be beaming a megawatt smile all night! This will be the second marriage for both Union, 41, and Wade, who turns 32 next month. Wade was in a giving mood on Saturday night, gifting his team mates with green “Masters” styled golfing jackets and his love- a huge diamond ring. 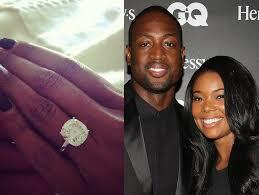 Wade took to social media to announce that, “She said YES!! !” He delightfully posted pictures of the humongous solitaire ring on her dainty left finger to both his Twitter and Instagram accounts. Wade was drafted to the Miami Heat in 2003, has played his entire career in Miami, won MVP in 2006, and has helped the Heat win three championships. The Wade-Union family is set to make an official announcement today.